Want to sit down and have a drink together? Let me know how I can help you with your real estate needs! Tell me a little about yourself and let's chat! Ting Realty LLC is your Full-Service Real Estate Company offering Residential and Commercial Real Estate Assistance. Looking to Rent a home, a place for your business? We have options. Looking to Purchase? We can assist. Whether you are looking to purchase your first home, your first investment property, or have us manage your entire real estate portfolio, we are here to help. 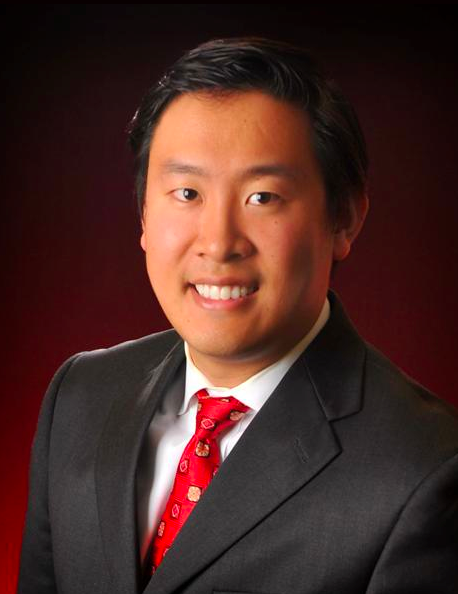 Jason Ting : Jason is Managing Broker of Ting Realty LLC, and has been licensed as a Realtor in OK since 2011. Having started in real estate as an investor buyer in 2005, Jason has a broad range of knowledge from residential homes to large commercial shopping centers. Disclaimer: Ting Realty is a Limited Liability Corporation, and all sales associates are independent contractors for Ting Realty.